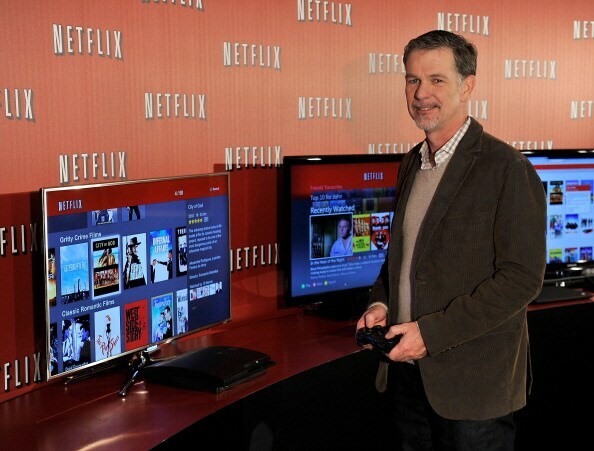 REED HASTINGS (Down 41%): Netflix's CEO saw his annual compensation fall from $9.3 million to $5.5 million while the streaming giant's share price more than doubled. Thanks to shows like "House of Cards," the company is once again revolutionizing online video. It's almost enough to make Wall St. forget about Qwikster. Almost. 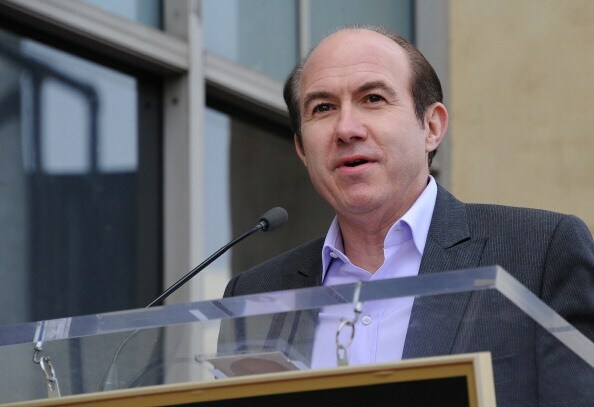 PHILIPPE DAUMAN (Down 22%): Viacom's CEO saw his haul shrink from $43.1 million to $33.5 million while the media giant's kids' network Nickelodeon experienced a ratings slide. Things are looking up, however. After bringing back the Teenage Mutant Ninja Turtles, Nick's ratings jumped 7 percent last quarter. ROBERT IGER (Up 20%): The Disney chairman successfully brought Lucasfilm into the Mouse House. His reward for snagging the rights to Luke Skywalker, the Ewoks and the rest of the "Star Wars" gang? A compensation bump from $33.4 million to $40.2 million. SUMNER REDSTONE (Up 54% and Down 2%): Redstone leaves the day-to-day oversight of his two media fiefdoms, CBS and Viacom, to Les Moonves and Dauman, but he remains well-compensated for his role in grooming his protégés. At CBS, Redstone saw his compensation jump from $20.3 million to $31.3 million, while his haul at Viacom dipped slightly from $20.9 million to $20.4 million. JEFF BEZOS (Flat): Like many new media and tech titans, Amazon's founder forgoes a massive salary even as he enjoys a big ownership stake in the e-commerce giant. 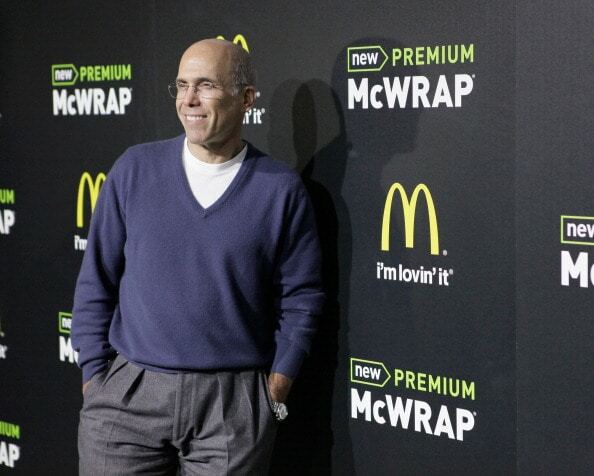 His $1.7 million in compensation is a fraction of what the Old Media moguls take home each year. RUPERT MURDOCH (Down 10%): The News Corp. chairman and CEO saw his compensation drop from $33.3 million to $30 million as the company announced it would split in two. The 82-year-old Murdoch won't be giving up any power when News Corp.'s publishing division is spun off from its more lucrative film and television arm. Instead of hanging it up and devoting himself to Twitter, Murdoch will remain chairman of both companies. LES MOONVES (Down 11%): The CBS chief saw his salary drop from $69.9 million to $62.2 million, but don't cry for him. His annual haul still dwarfs that of other media moguls like Disney's Robert Iger, Bewkes and Murdoch.